When I purchased my Doogee S60 at GearBest I was very happy with it. Beautiful, fast working, reliable, incredibly solid body, only positive points for almost a year of use. ...Until the miserable misfortune of having it wet! Then everything turned into crap!! My phone immediately stopped working as it got wet because the top and bottom rubber lids DIDN'T PREVENT WATER TO GET INSIDE THE EQUIPMENT!! I have contacted GearBest but I was simply accused of equipment misuse and left talking to myself... Now I have a beautiful €200 brick. I'm totally clueless about what should I do... Any advice on how to push further my complaints or on how to recover(?) my phone? 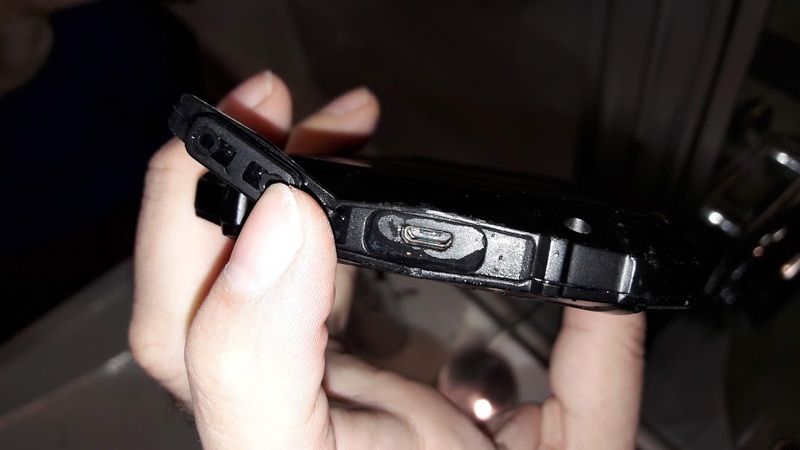 › See More: Doogee S60 not so 'waterproof'!! Any advice? Last edited by Miguel_Almeida; 08-27-2018 at 06:10 AM. 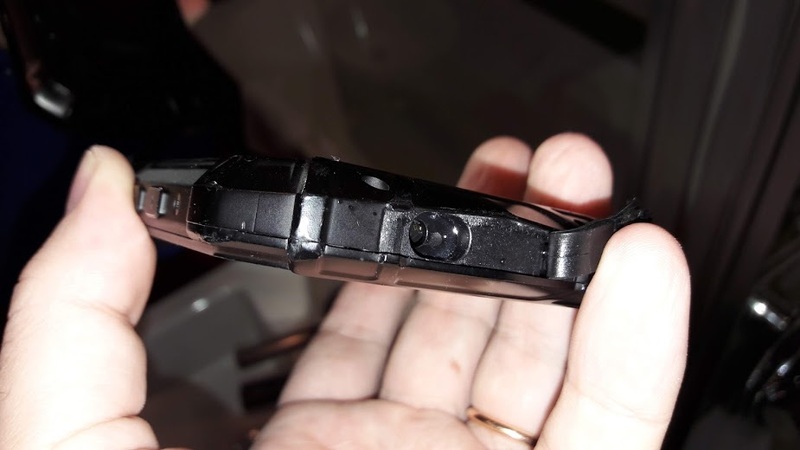 Re: Doogee S60 not so 'waterproof'!! Any advice? If you are looking for good looking and slim Android tough smartphone with great capturing ability than I recommend you Poptel P10. it features a 13-megapixel Sony IMX13 sensor with an 80.1-degree field of view at f/2.2 autofocus at the rear and 8-megapixel Samsung 4H8 sensor with an 86-degree field of view at f/2.2 on the front. With a type 1/3.06 model stacked CMOS image sensor technology, it allows every capture with a high speed, high sensitivity, low noise, and low power consumption, but also a wide dynamic range and brilliant colors, even when pictures are taken against bright light. I'll help you if you help me. I'm having trouble installing sim card for us mobile into my Doogee S60. anyway; 1st take it apart and treat the insides like an electric watch. q tip the rubber o-rings and seals with silicone. 2. completely seal the rubber plug on the charging conn with automotive synthetic bake grease. Then purchase a wireless charger for about $27 us. never have to remove that plug again. Just sealing the other rubber plug on the other end will improve the seal. Need Help I Will Take Any Advice!. Sales guy at TMObile promised to unlock my phone but can't do it - any advice?